Wind damage in Missouri is very common. It can lead to costly repairs for your home if the right precautions aren’t taken. Not sure what you should do? Take a look at these tips for preparing for a large storm with wind damage. The first thing you want to do is reinforce the outside of your house. You need to make it as hard as possible for wind to do damage inside your home. This means reinforcing shutters over your windows and making sure your garage door closes tightly. These should be done way before a huge storm, so think about doing this in the spring or summer to prepare for the windier months. Shutters can be upgraded through your local restoration company. And when they are installed, make sure they’re held down by six nails to ensure they’ll stay put. Garage doors should be inspected for cracks or damages and repaired as well. Once your house is secure, you should take a look at your yard for anything that might become airborne in the event of high winds. Look out for low-hanging branches, loose shrubberies, and other things that could fly into your house and cause damage. Take the time to trim your trees, your lawn, and keep your yard as clean as you can. This is a year-round job that you should definitely keep up even during the windier months. Once it’s the season for high winds, keep an eye on your weather channel for forecasts of windy storms or high winds in general. The best prevention method is preparation. Once you know that a storm is coming, you can do everything in your power to prevent damage. Know, however, that damage may still come. The knowledge of a storm will also make it possible for you to take quick action should an emergency occur. After you’ve been warned of a storm or a windy day is the time to do the final preparations. Anything that might be knocked over or run into your house by wind should be brought indoors. Wind damage in Missouri can happen from patio furniture crashing into houses – or even something small, like lawn gnomes, being picked up by the wind and flying into windows. To be on the safe side, take in everything you think might cause damage if it hits your house. Unfortunately, damage can still happen even when you are prepared. 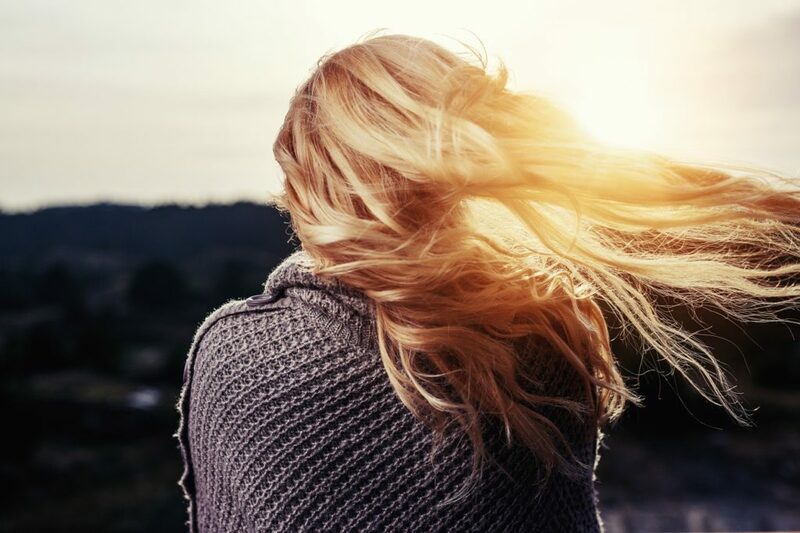 In the case of wind damage, call Kelley Klean to come to repair your home. 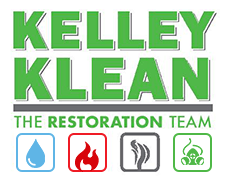 At Kelley Klean, we see a lot of wind damage in Missouri and are on call 24/7 to lend a hand. You can contact us at 573-214-0990. High wind damage is a nasty side effect of storms. While rain, sleet, and snow all bring their specific problems, high wind damage is always the same. 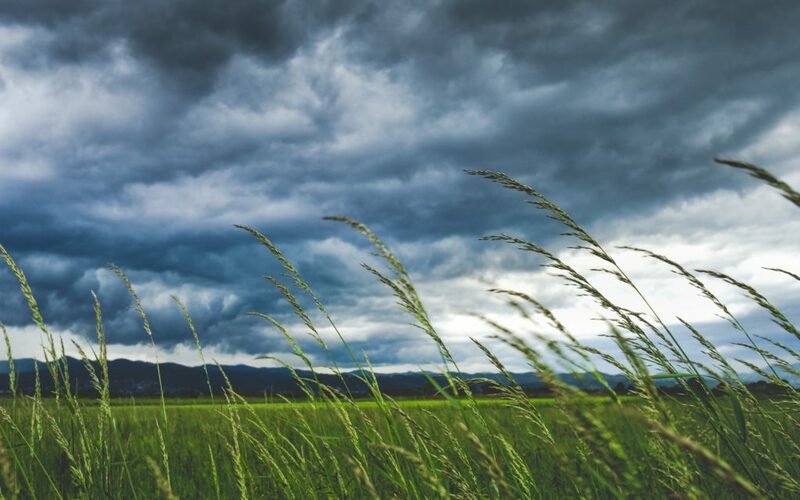 Whether you worry about tornadoes or dangerous storms, read the following tips to help protect your home and property from high wind damage. Aluminum or steel shutters are the best thing that you can do for your windows. These shutters often come in with a hefty price tag—north of $50 per square foot. If you think the cost of covering your French window is a lot, consider the cost of replacing it every year. Buying the more expensive shutters will pay for itself over the course of a few years. If you have to, consider upgrading your windows slowly. Start with the most expensive to replace, and/or the most vulnerable windows. As soon as you get a storm warning, go clean up the yard if there’s time. Bringing in patio furniture, children’s toys, and even the backyard BBQ will do wonders for your home. High winds pick up and use anything that you leave you out against you. If you don’t want that, keep your yard tidy and act fast when a storm warning hits. You can take steps to secure your heavy and/or difficult to move furniture to the patio or the yard to be sure it doesn’t move. There’s no point bringing in all your homemade debris if there’s the natural stuff all over. Trim your trees back regularly. Get rid of old, decaying branches and weak trees before disaster strikes. A flying branch can break your window as easily as a blown-away sun umbrella or patio chair. Clean up any fallen trees, branches, or shrubs as well. Easily handle landscaping during in the winter, this causes the least damage to a tree when cutting it back. Not all shingles are created equal. You can your shingles upgrades so that they’re better able to withstand high wind damage. They’ll also be able to withstand hail much more easily. In addition, holding down with six nails makes them stronger. That’s enough to make sure that your protection from the storm doesn’t go flying away at the least provocation. It’s expensive to upgrade your entire roof. Like most homeowners, wait until your roof needs replacing anyway. The best way to avoid high wind damage is to make sure everything around your house can take a beating. A reinforced garage door prevents the wind from crumpling your biggest portal like a tin can. A reinforced garage door is going to set you back a little, but emergency garage door repairs also aren’t cheap. High wind damage results from the wind itself, but also the wind acting on everything in your yard. Protect your windows, garage door, and landscaping by being proactive. Follow these tips and you can avoid the worst of high wind damage.